Florida Real Estate: Frenchman's Creek Home For Sale! Enjoy this one story patio home situated on a private back yard located on a canal with access to the Intracoastal in Palm Beach Gardens. This Frenchman's Creek home offers three Bedrooms and four ad a half baths. 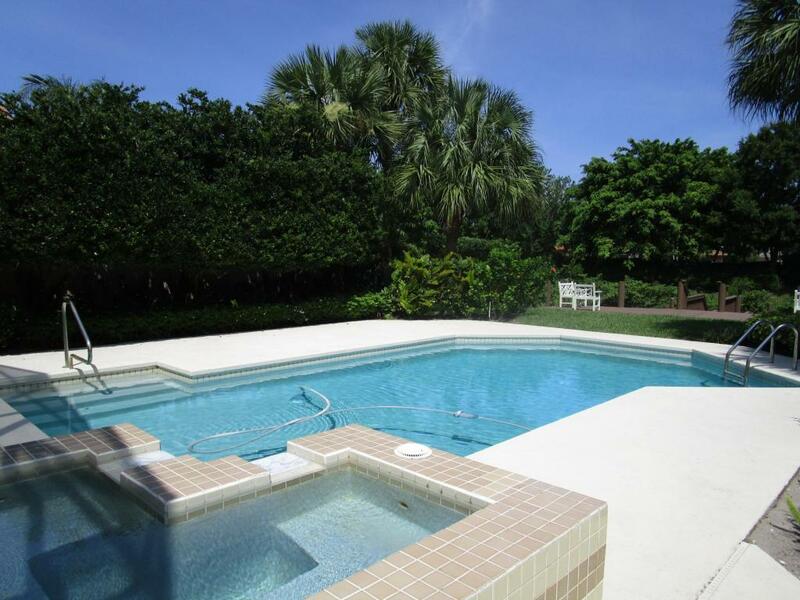 Screened patio overlooks a beautiful pool, Jacuzzi and has its own private dock. Spacious Master suite with his and her baths, walk in closets and built in cabinetry. This freshly painted home with high ceilings is open and airy the family room lead to sliders that open to a screened porch overlooking the beautiful backyard area. Central vacuum, a 2 car garage with a golf cart garage complete this home. Required Membership includes tennis, golf, boating and a beach club membership at this exclusive community in Palm Beach Gardens. The premier shopping and dining in the immediate area is enviable such as The Gardens Mall, Legacy Shops, Downtown at the Gardens, and Harbourside Place. This area is a dream for the avid boater, golfer, shopper, diner, water sportsman and traveler. With interstate 95 being so close you can easily get to South Beach, Ft. Lauderdale and Orlando in a couple hours. Palm Beach International Airport is only a short drive as well. This is not a place to live this is a lifestyle!